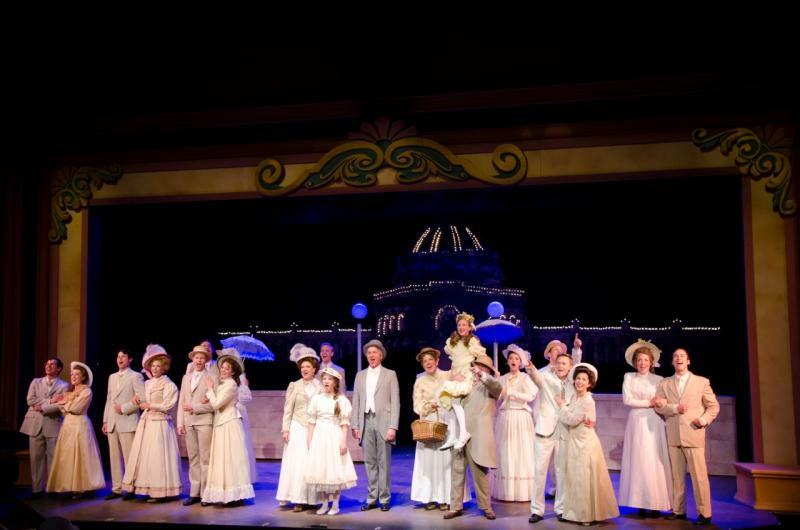 A scene from the 2013 Meet Me in St. Louis production at Arrow Rock Lyceum Theatre. 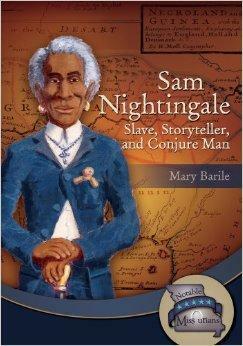 Same Nightingale is the subject of Mary Barile's latest book for children. On this weeks' Thinking Out Loud, KBIA's Darren Hellwege talked with Quin Gresham, the Producing Artistic Director for the Arrow Rock Lyceum Theatre about the upcoming season at the theatre. Darren also visited with local author Mary Barile about her two new children's books that tell the stories of both Sam Nightingale and J. Milton Turner. Listen to an episode of Thinking Out Loud that covers the upcoming season at Arrow Rock Lyceum Theatre and a conversation with Mary Barile about her two new children's books. Listen to new episodes of Thinking Out Loud each Tuesday at 6:30 p.m. on KBIA. So, you know your Missouri and CoMo history, and you think you know all about “ragtime” musician Blind Boone, yeah? Think again. If you think he was all ragtime, and he was blind, you still might have a lot to learn. It turns out John William “Blind” Boone was one of the first musical composers to blend European classical styles with folk music. 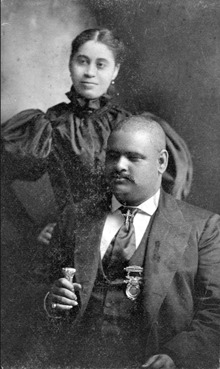 He took African-American and Afro-Caribbean folk styles such as plantation melodies and minstrel tunes, and put them in classical forms, then performed the pieces in concert halls. 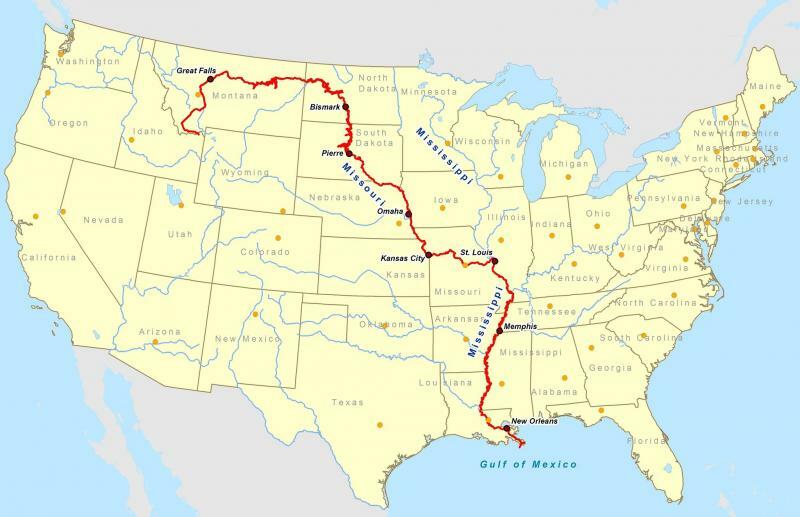 On this episode of Thinking Out Loud, we meet a woman who took a historic kayak ride from the headwaters of the Missouri River to the Gulf of Mexico. In this week's first segment Janet Moreland shares the story of her ambitious summer 2013 trip. Plus, in this week's second segment, we hear about the Missouri River Cultural Conservancy and that group's May 2 fundraiser. On this episode of Thinking Out Loud, producer Darren Hellwege visits with Janet Moreland, the first women known to have done a solo kayak trip from the headwaters of the Missouri River to the Gulf of Mexico.